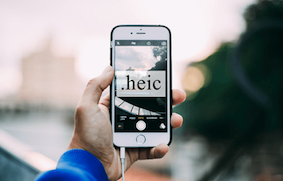 If you have received HEIC files on your Mac or Windows computer and you are looking for ways to view them, the following guide should teach you how to view HEIC files on your computers. It teaches multiple methods of viewing HEIC files on a computer. 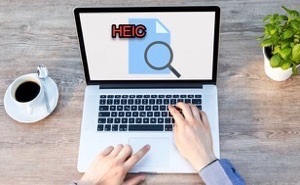 There was almost no mention of the HEIC format on the Internet a few years ago but today it has common for people to have HEIC files on their computers. 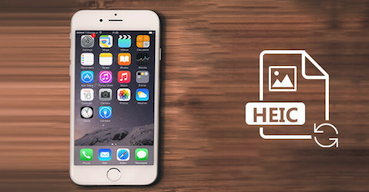 Especially, if you are an Apple device user, you likely have some photos saved in the HEIC format on your iDevice. 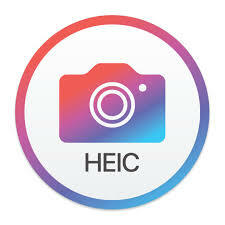 On an iOS device like an iPhone or an iPad, you can simply use the Photos app to view the HEIC files. However, when you wish to see these photos on your actual desktop computer, it becomes an issue as most computers do not have the compatibility for this format. 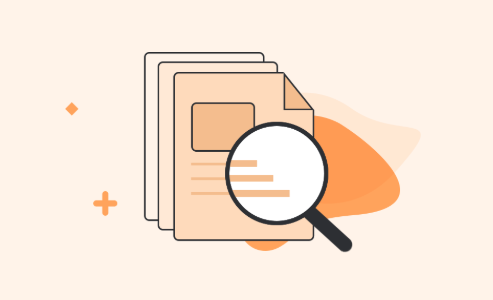 Fortunately, there are a few ways to view HEIC files on desktop machines and the following guide teaches how to do just that. Read on to learn how. Apple understands that not all the devices have support for the HEIC format yet. Therefore, the company has a feature in its devices that make it possible for users to view HEIC files on non-Apple devices. When you share a HEIC photo from your Apple device, the device converts the photo into the JPG format before it is shared. So what you can do is you can share your photos with yourself by email and you will have the JPG versions of all of your photos in your inbox to view on your Windows PC. Step 1. 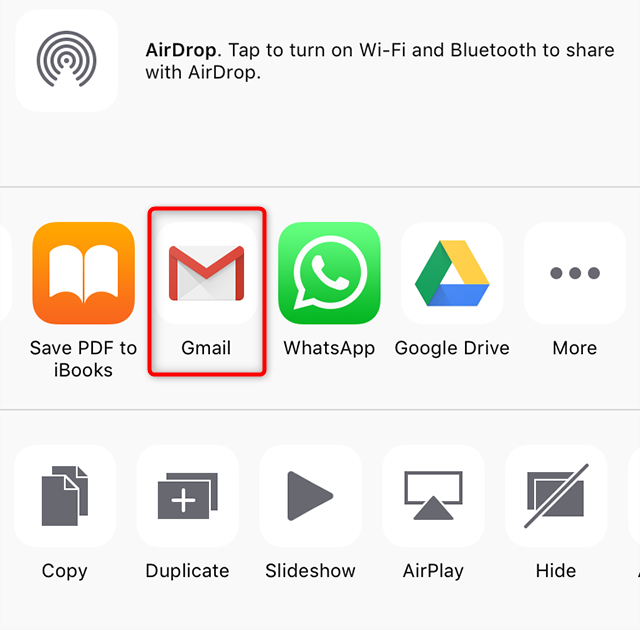 Launch the Photos app on your iPhone or iPad > Select the photos you want to view on your Windows machine > Tap the share icon, and share the photos via email. Step 2. Open the received email on your Windows PC and you should be able to view all of your files. This one is not the exact view HEIC photos on Windows method but implementing it will ensure the future photos taken on your iOS device can be viewed on your Windows computer. 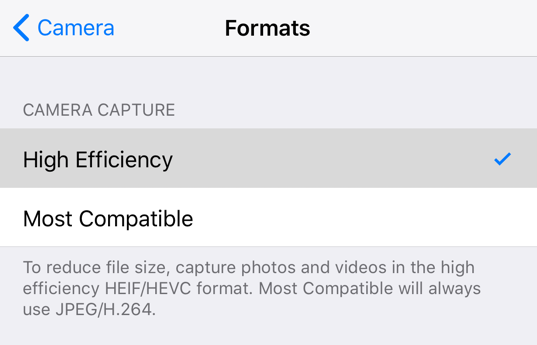 What it does is it tells your device to capture photos in the most compatible format instead of HEIC which is not so compatible yet. The following is how you do it. Step 1. On your iOS device, launch the Settings app > Tap on Camera. Step 2. On the following screen, tap on the option that says Format > The format screen will have two options for you to choose from. Tap on the one that says Most Compatible. Your iOS device will use the most compatible format for captured images from now onwards. You should be able to view these images on your Windows PC without any compatibility issues. 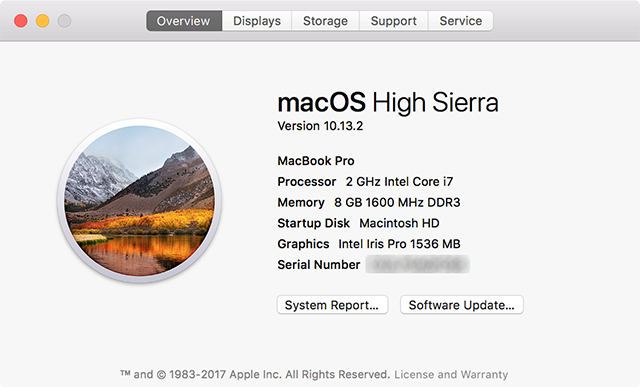 Even though Macs are also built by Apple – the company that has built the HEIC format, they do not have native support for this file format on all versions of the macOS. If you are even on a slightly older version of the OS, you will not be able to view the HEIC files. Fortunately, there are some third-party apps that let you view HEIC files on your Mac without requiring you to update your machine. If that is what you are interested in, follow our method-1 below. Since HEIC is not as old as JPG, there are not many viewers available for this file format. However, two of the productive apps out there do have support for the file format and you can use them to view these files on your machine. Two of these apps are Dropbox and Adobe Photoshop CC 2019. While the latter one will simply open the HEIC file on your Mac without any requirements, the former app requires following a few steps before you are able to open the aforesaid file format on your machine. The following is what you need to do. Step 1. Install the Dropbox app on the device where your HEIC files are stored > Upload all the HEIC files to your Dropbox account. Step 2. 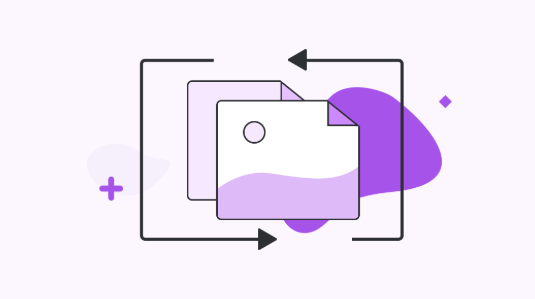 Install and Launch the Dropbox app on your Mac > Open the folder containing your HEIC files, and you should be able to view your HEIC files like other files. That is how you can make use of third-party apps to view HEIC files on a Mac. If you would prefer to have native support for HEIC files on your Mac, then all you need to do is update your Mac to the latest version of the macOS. Once that is done, your machine should be able to show HEIC files like other images. Here’s how you update your Mac. Step 1. Click on the Apple logo at the top-left corner > Select About This Mac. Step 2. Click on Software Update on the following screen to update your Mac. When your Mac has been updated, you can use the Preview or Photos app to view HEIC files. As you can see in the above methods, there is just too much to do before you are able to view HEIC files on your computers. 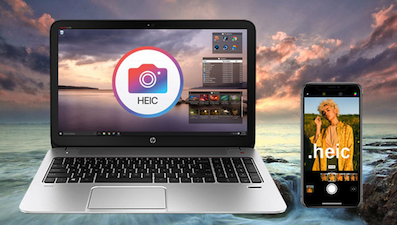 If you do not want to go through all of that hassle, here is an easy way to view HEIC on both Windows PCs and Macs. 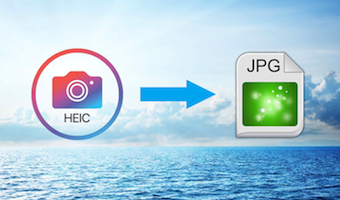 There is a web-based free onlineHEIC Viewer – AnyGet HEIC Converter that allows you to convert your HEIC files to the JPG format. Since JPG is widely supported, you should be able to view your converted files on almost any device in the world. 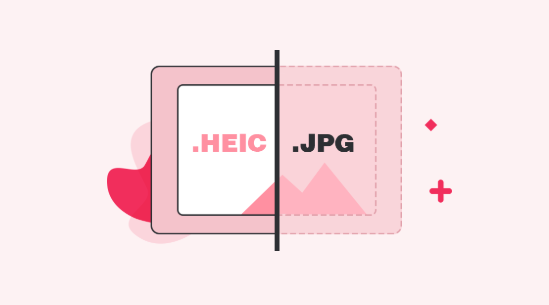 Directly convert HEIC files to JPG file format in a quick way. It supports multiple image quality modes, keeps the EXIF data intact. It works on both Macs and Windows computer. And you can view HEIC files on both Mac or PC simply. Step 1. Open a browser on your computer and head over to the free HEIC Vewier website. Step 2. Click on the Click to Select button or drag and drop your files onto the panel for conversion > Select Keep EXIF Data option you’d like to preserve EXIF data and choose an option from the Image Quality menu. Step 3. When your files are converted, download the files to your computer. Your converted JPG files should now be available for you to view on your Windows and Mac machines. 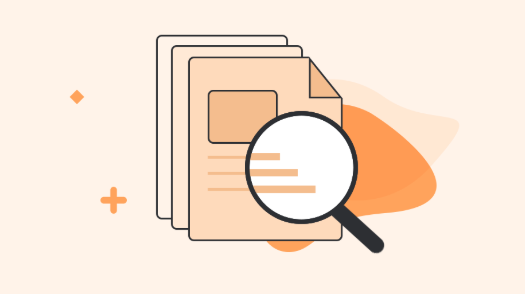 There are many users who do not know how to view HEIC files and our guide above aims to provide those users with multiple ways to view such files on their computers. As you can see, AnyGet HEIC Converter is a great method to help you view photos across devices without hassle. We hope it helps you out.